The trailer for “Finding Dory,” the long awaited sequel to 2003’s “Finding Nemo,” is finally here! 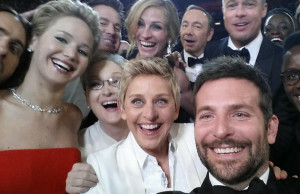 Pixar released the trailer exclusively on “The Ellen Degeneres Show” on Tuesday. 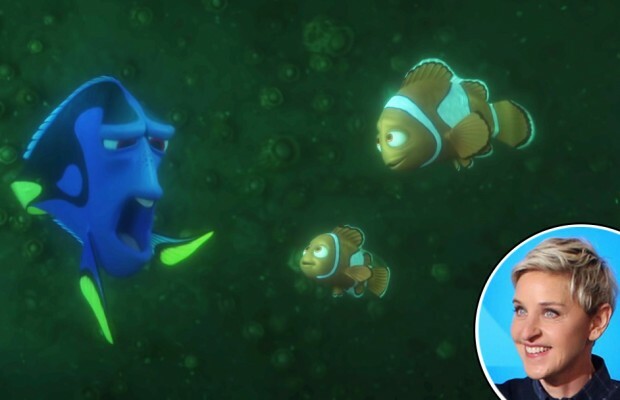 Degeneres lends her voice for Dory, the forgetful blue tang fish we all have come to know and love (Unless you’re one of few who never saw the 2003 hit). The film takes place six months after its predecessor. After going on a trip with her pal Nemo (Hayden Rolence) to see manta rays migrate home, Dory gets homesick. This sends her on an adventure to find where she came from Nemo and his dad Marlin (Albert Brooks). “Finding Dory” will hit theaters June 17, 2016.